Most companies do not yet recognize what it means to adapt to future climate change, and do not yet see it as a business priority. 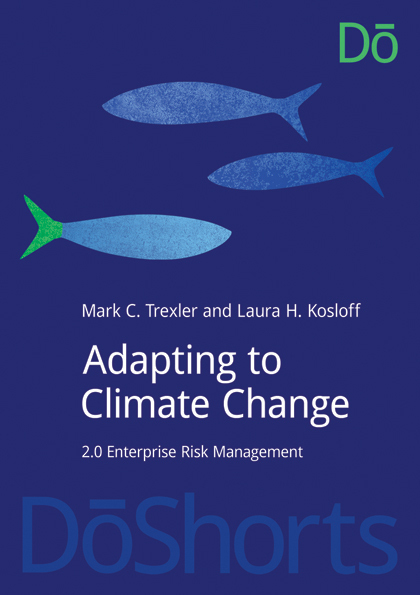 Our new e-book, Adapting to Climate Change: 2.0 Enterprise Risk Management, published by DōSustainability.com, tackles two key questions facing decision makers: 1) Is adaptation worth it to me as a decision maker; and 2) If it is worth it, can I really tackle it? 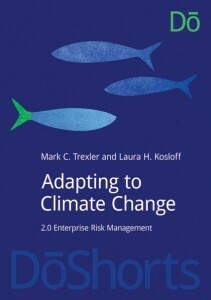 To read an extract from the book, see: 6 steps to managing your company’s physical climate risks at Greenbiz.com. Greenbiz.com is starting a new regular series featuring extracts from The DōShorts Sustainable Business Collection, short books that offer practical and expert solutions to emerging sustainability challenges. Our book is the first extract in this series.